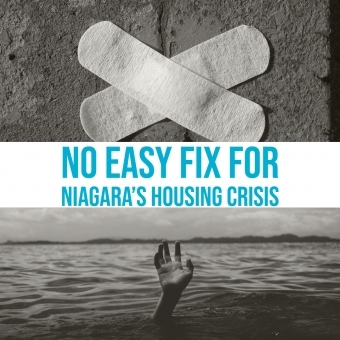 Recently, in a four-part series, Niagara This Week delved into a variety of sources, moving parts and organizations working toward resolutions in Niagara and beyond. 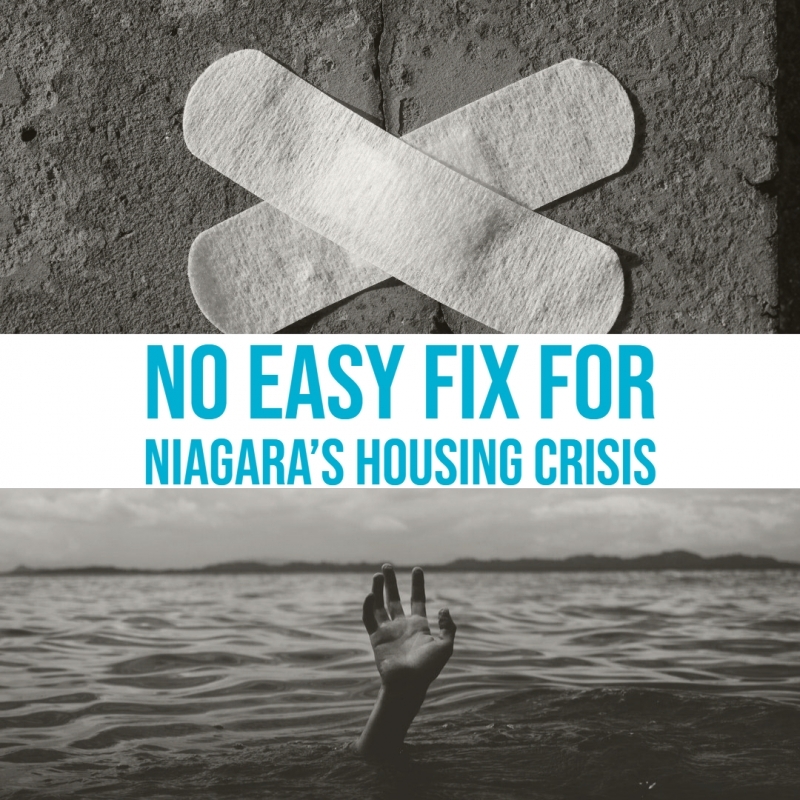 The local periodical published a four-part series on Niagara’s Housing Squeeze, a look at how Niagara’s booming housing market and lack of affordable housing options are affecting the region. 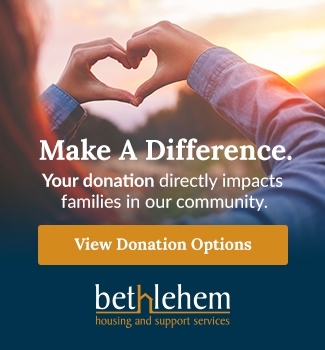 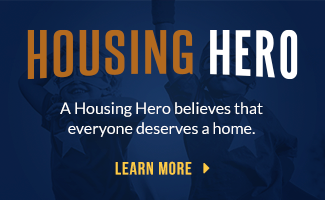 Do you believe that everyone in Niagara deserves a home?